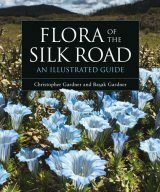 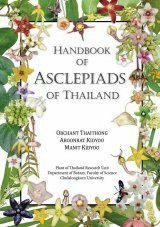 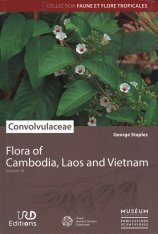 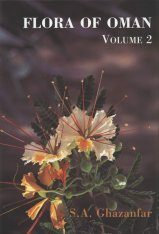 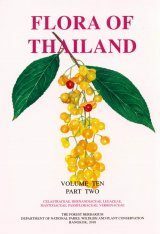 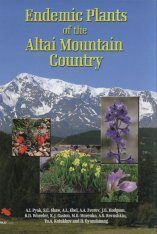 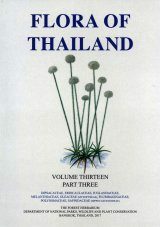 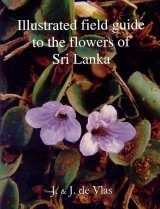 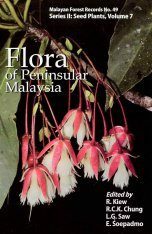 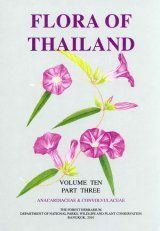 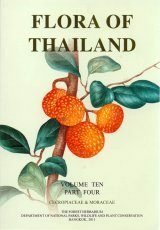 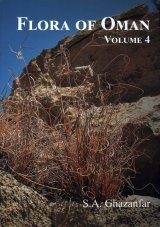 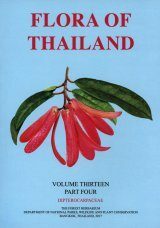 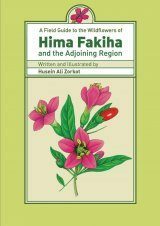 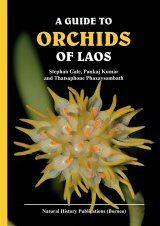 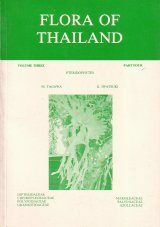 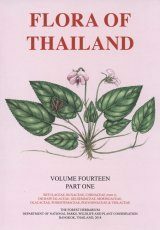 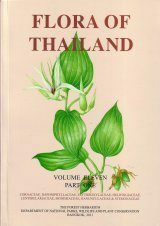 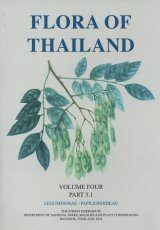 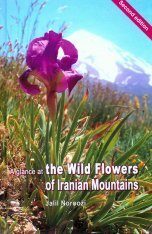 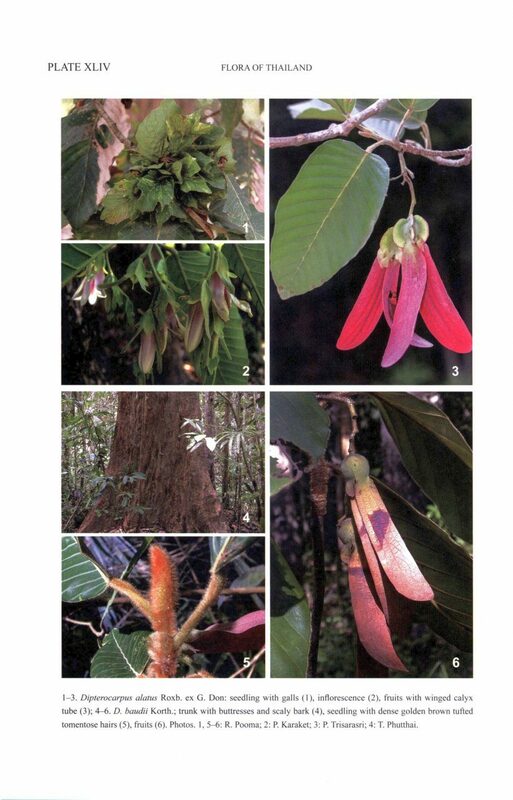 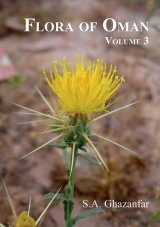 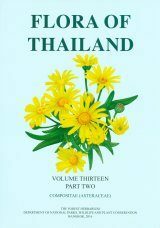 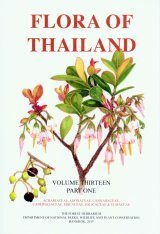 Volume 13, part 4 deals with the family Dipterocarpaceae, which contains about 17 genera and 700 species, mainly found in tropical Asia, from India to Peninsular Malaysia and the Philippines, and to South-West China, a few in tropical Africa and South America. 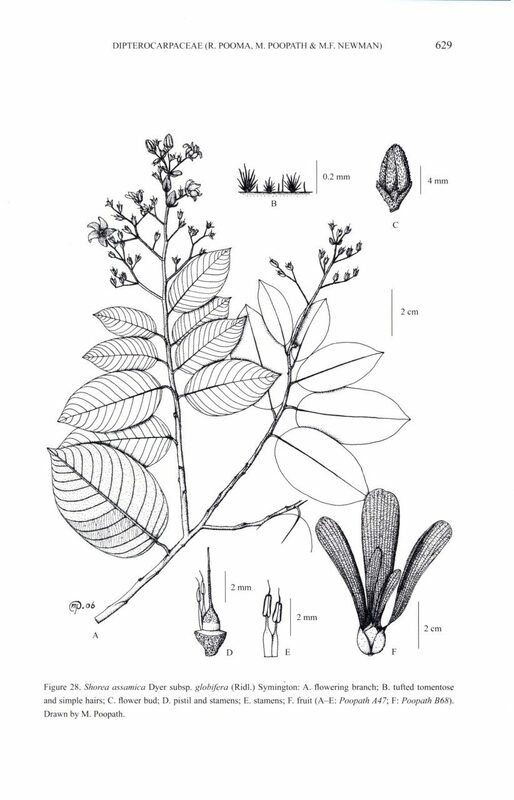 Eight genera, ca. 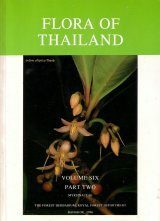 80 species and three subspecies are found in Thailand.